Nikka Cleofe Alejar, who was best known for her work as anchor and host for People's Television Network, was laid to rest Thursday. The television broadcaster, who also used the screen name Veronica Alejar, died on July 14 from a medical complication. She was 41. A veteran of PTV4, Alejar served as anchor to some of the state-run TV's news programs, including the now-defunct Teledyaryo Business and The Breaking Point. She also had stints at various TV networks, including ABC5, IBC13 and UNTV37, where she worked on programs such as Ito Ang Balita, Good Morning Kuya, Istorya and Bitag Live. 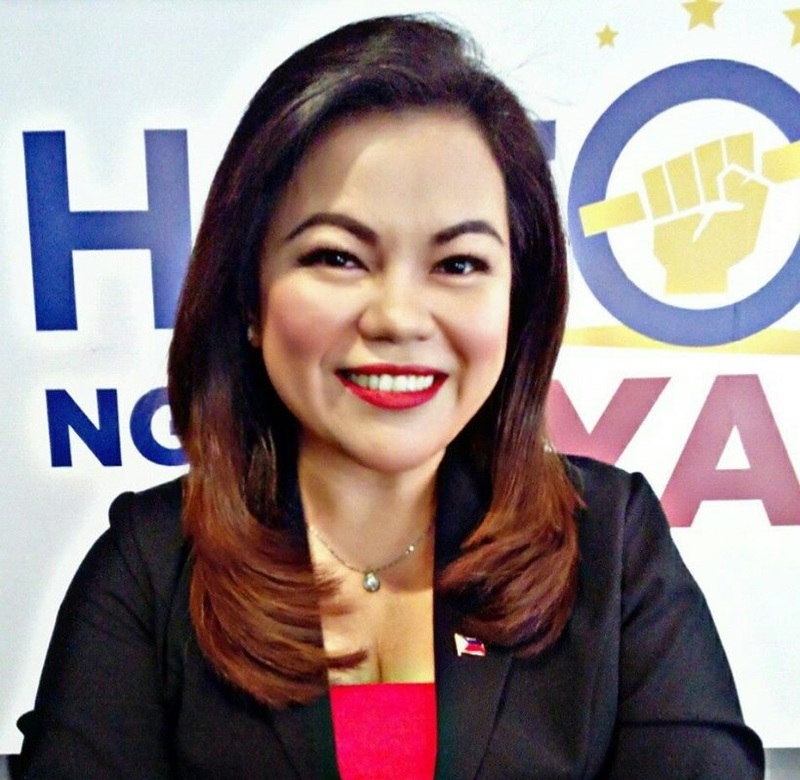 Until December of last year, she co-hosted the public service program Kilos Pronto along with Ben Tulfo and Alex Santos. Alejar is survived by her husband, Dong, and their four children Therese, Andre, Reuben and Isabelle.